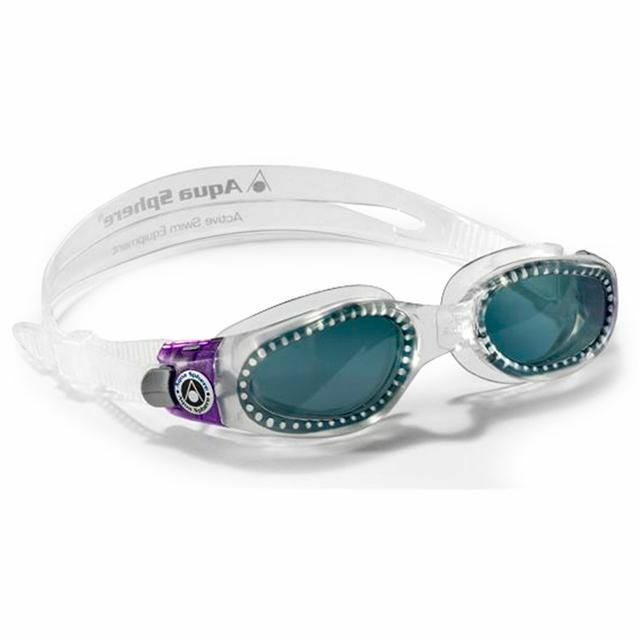 The Aqua Sphere Kaiman Lady Tinted Lenses Swimming Goggles provide excellent comfort and visibility with 180 degree panoramic vision and easy to adjust buckles for a custom fit. These goggles are constructed of Softeril providing 100% UVA and UVB protection and also feature the Aqua Sphere Quick Fit system that makes it easy to adjust the buckles to your own fit. for submitting product information about Aqua Sphere Kaiman Lady Tinted Lenses Swimming Goggles We aim to answer all questions within 2-3 days. for submitting product information about Aqua Sphere Kaiman Lady Tinted Lenses Swimming Goggles. We aim to answer all questions within 2-3 days. If you provided your name and email address, we will email you as soon as the answer is published. 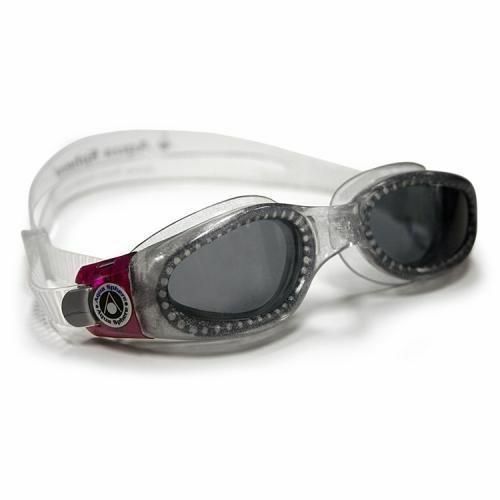 for submitting product review about Aqua Sphere Kaiman Lady Tinted Lenses Swimming Goggles.